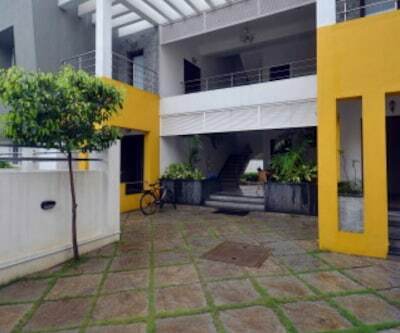 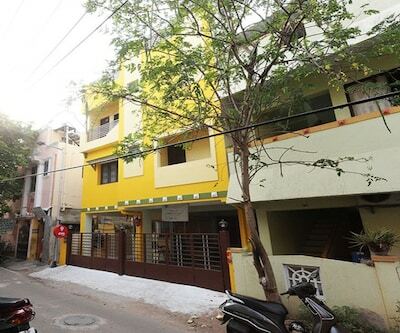 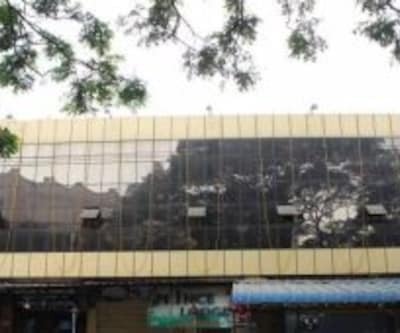 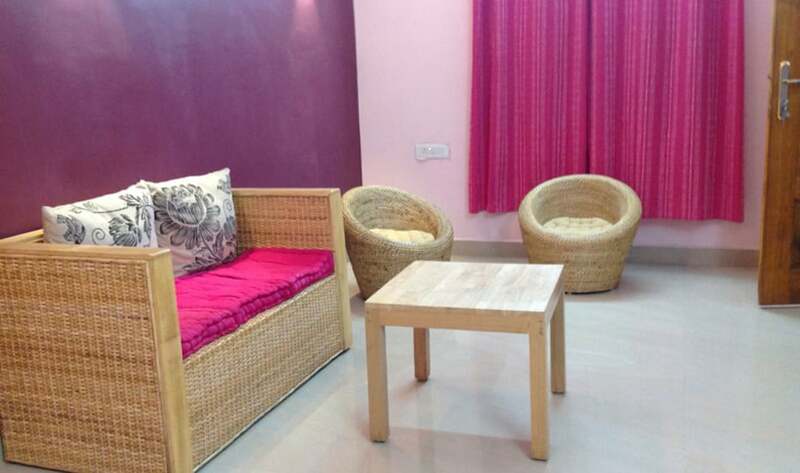 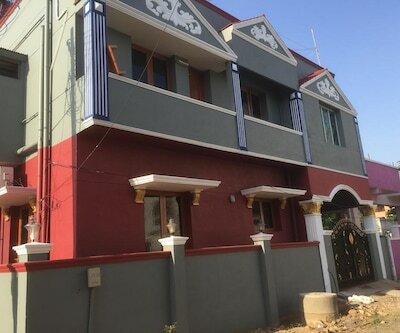 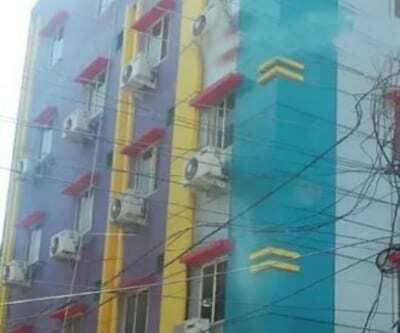 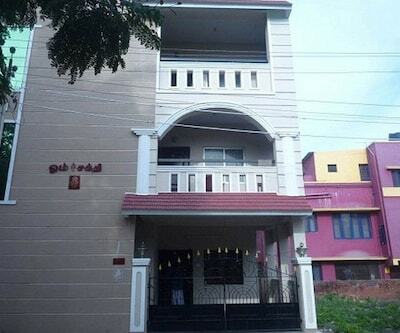 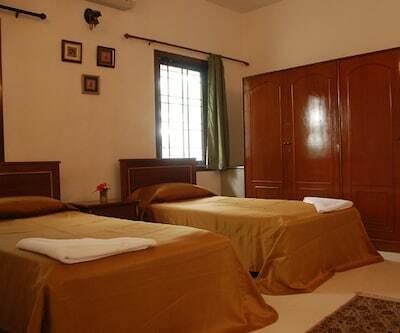 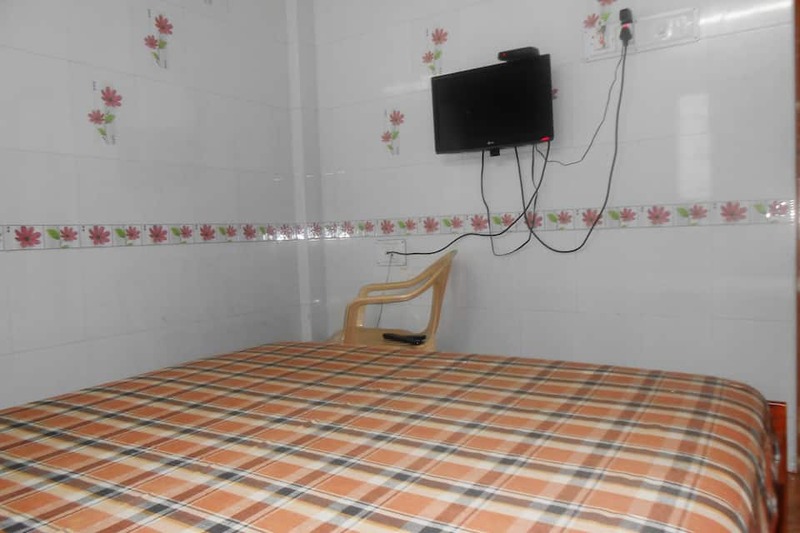 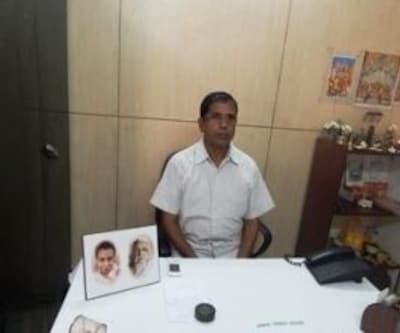 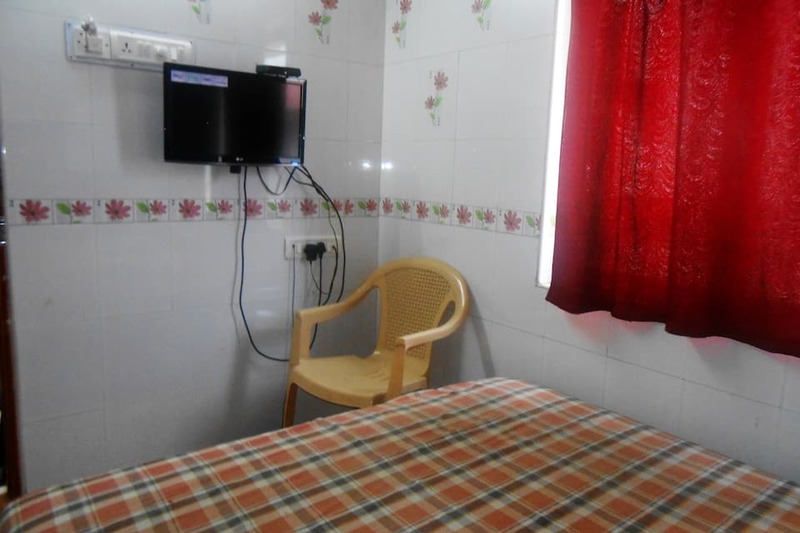 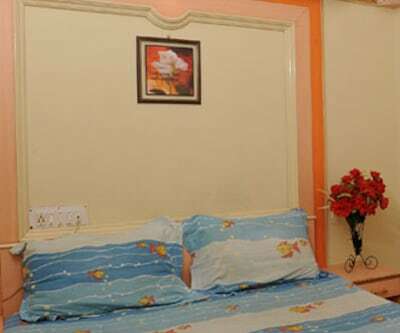 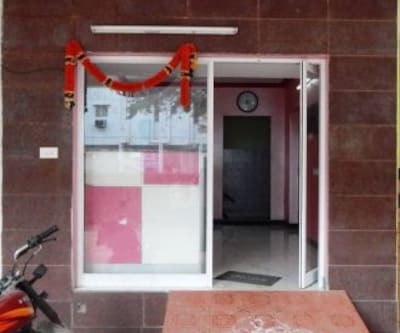 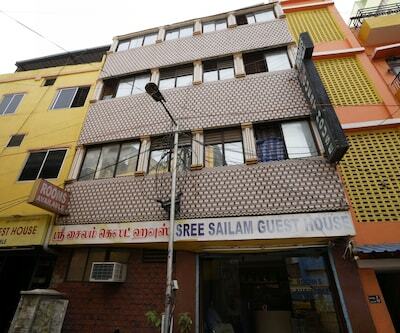 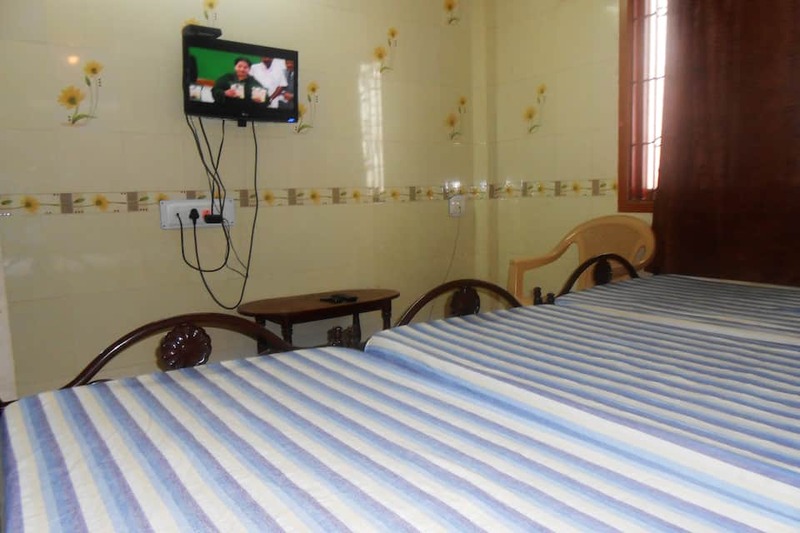 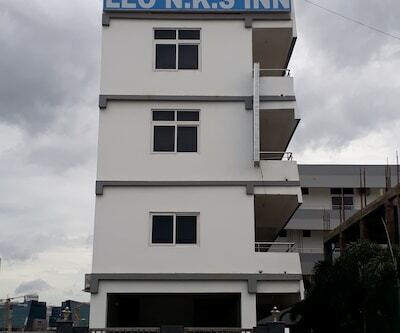 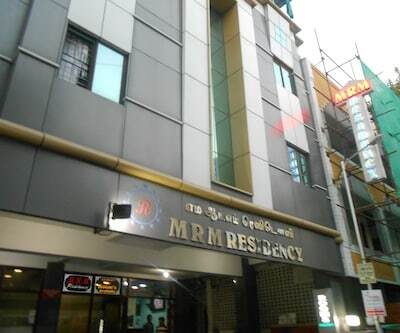 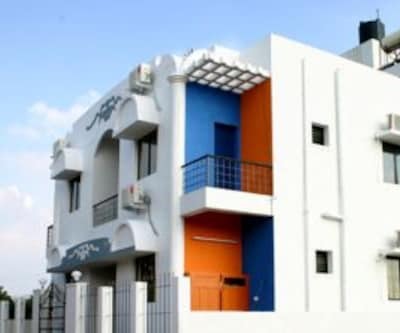 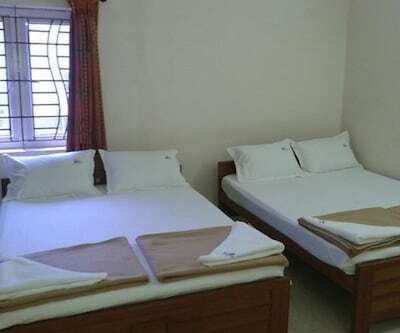 S.R Lodges Guest House, a stay in Chennai that provides internet access to its guests, is near the Guindy Railway Station (6 km). 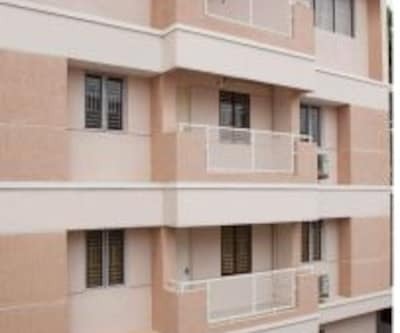 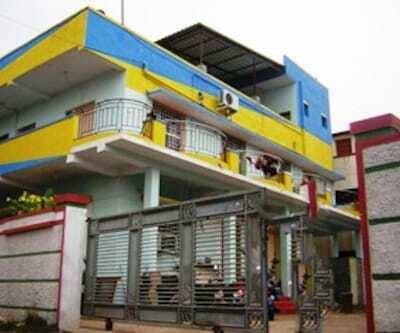 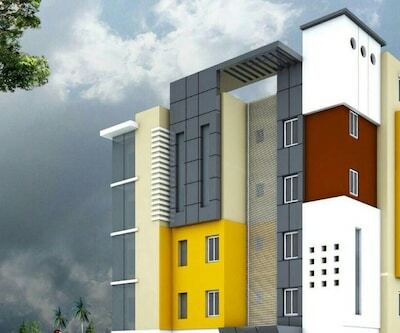 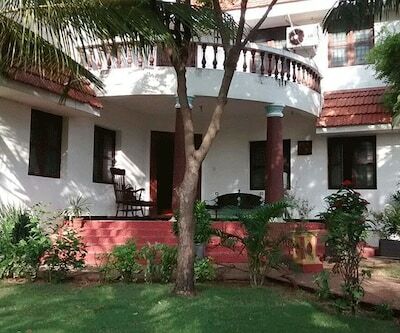 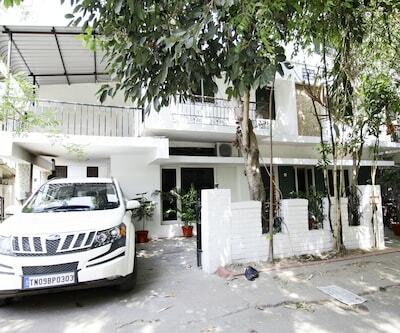 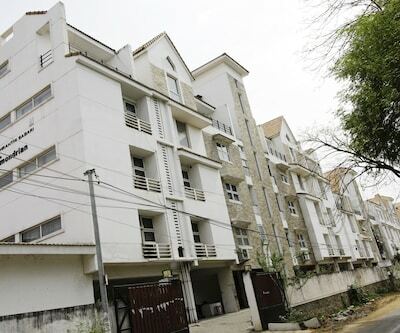 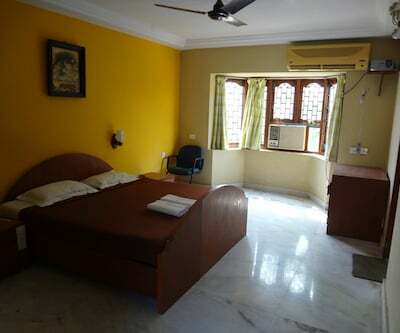 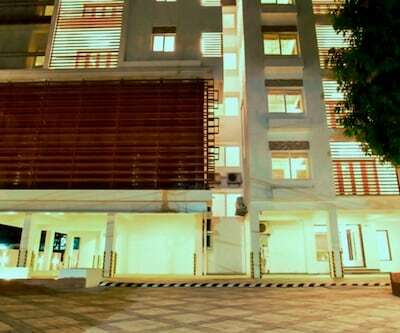 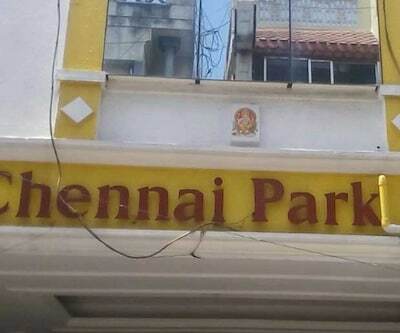 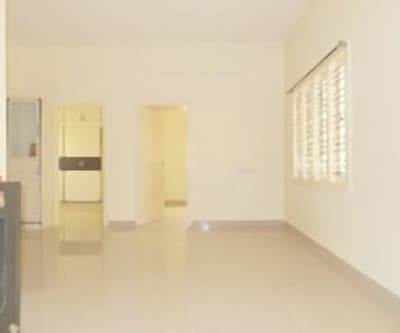 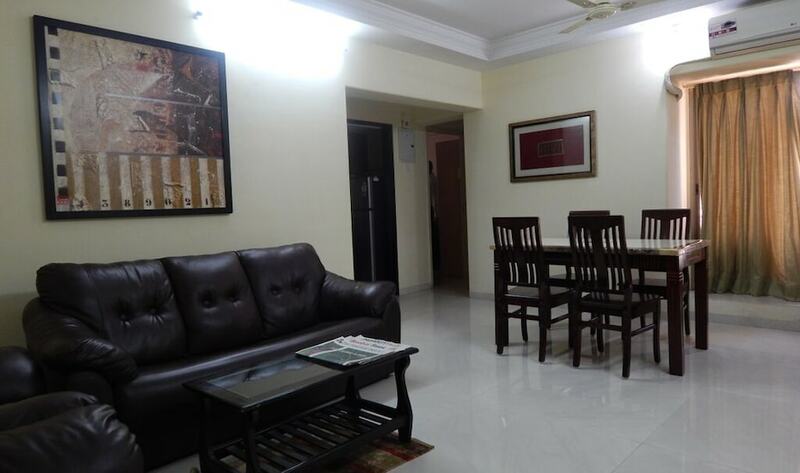 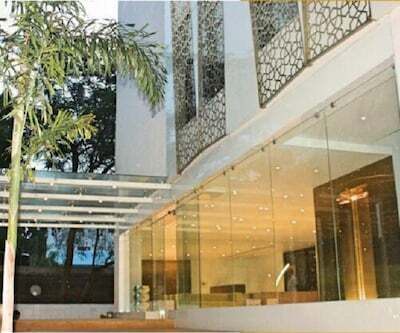 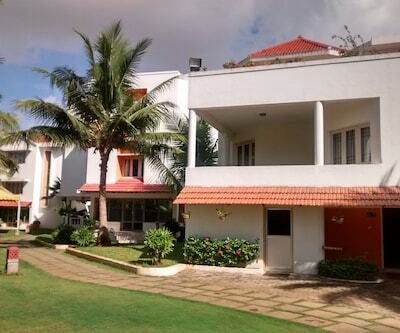 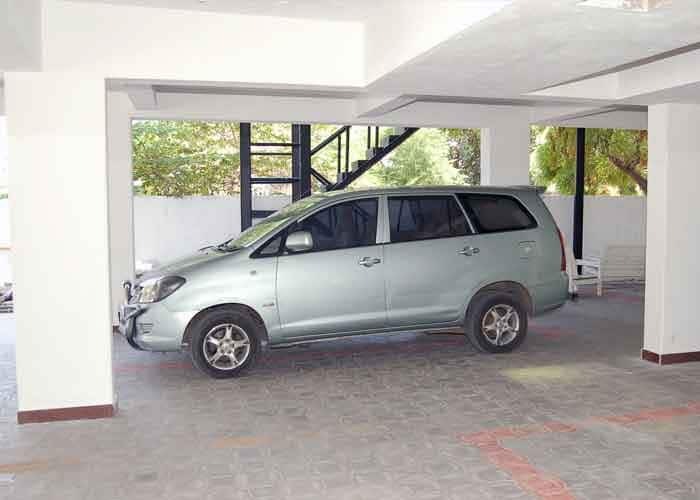 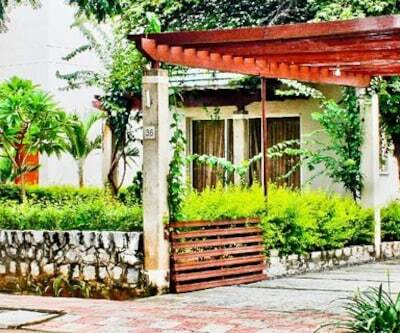 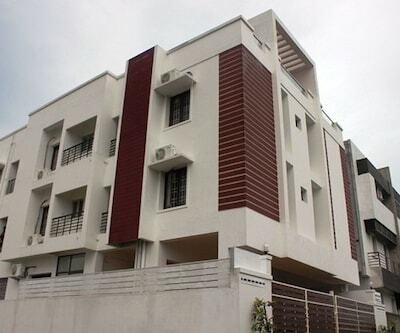 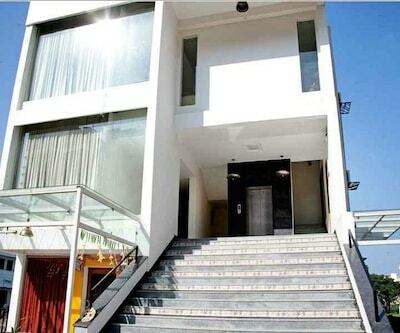 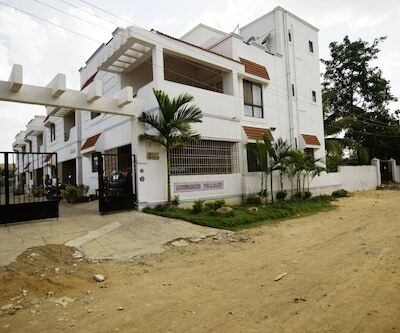 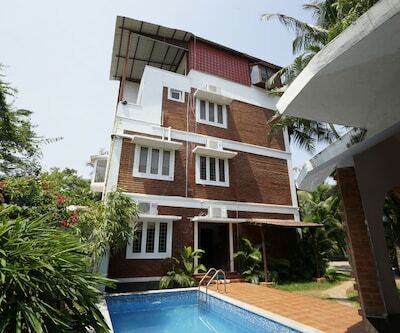 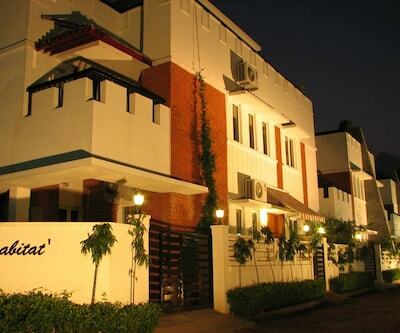 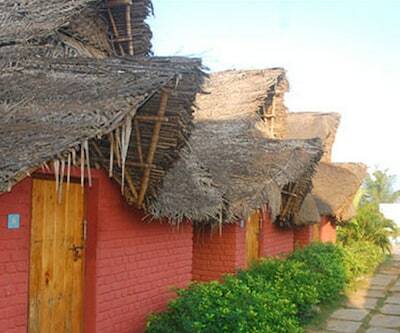 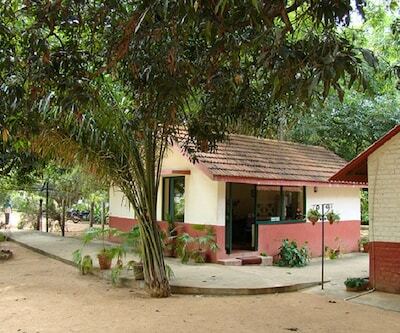 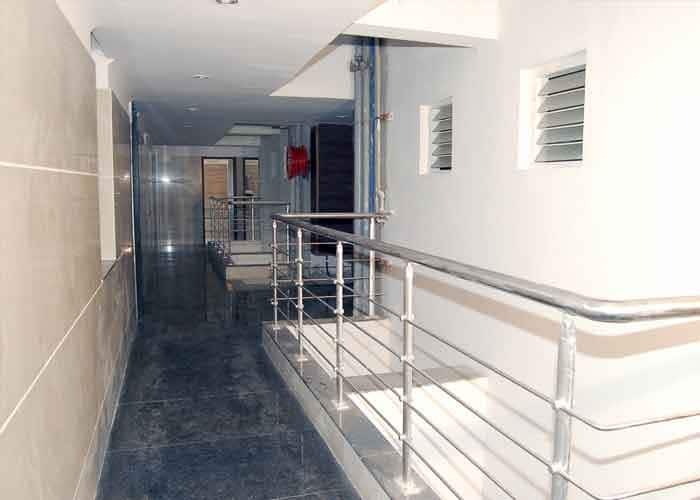 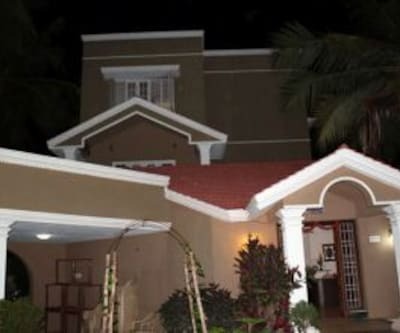 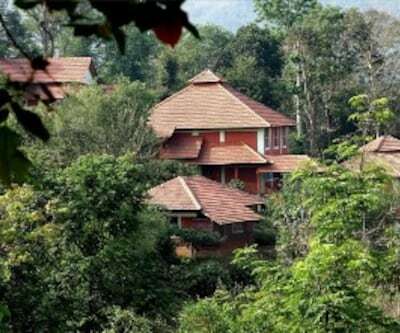 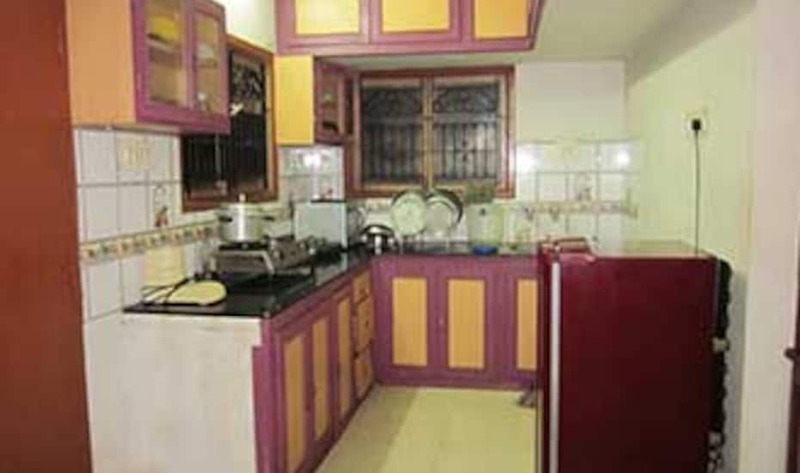 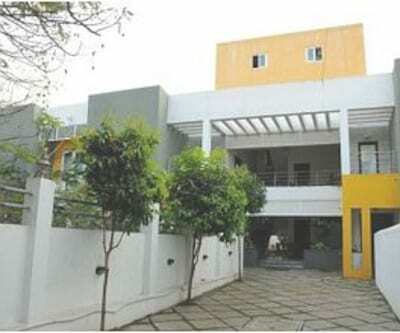 Guests can visit the Guindy National Park that is located at 6 km from this Chennai property. 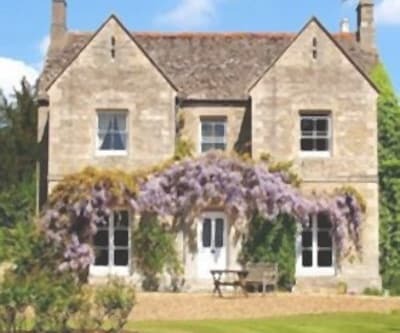 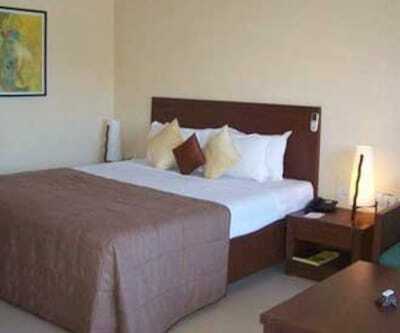 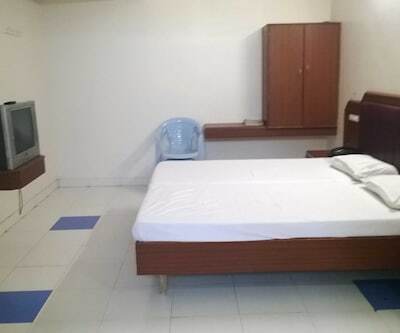 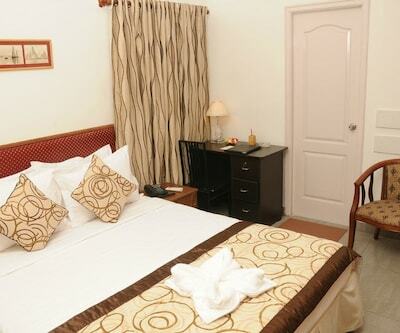 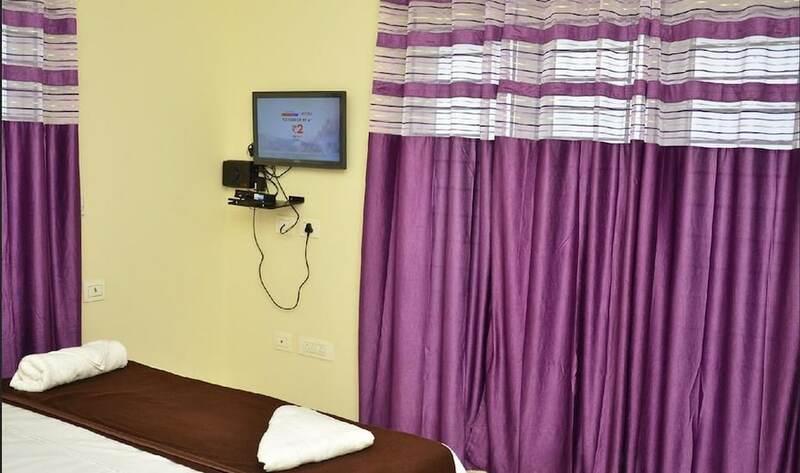 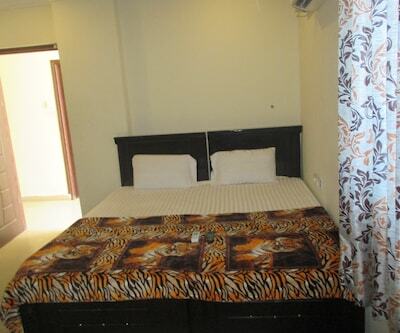 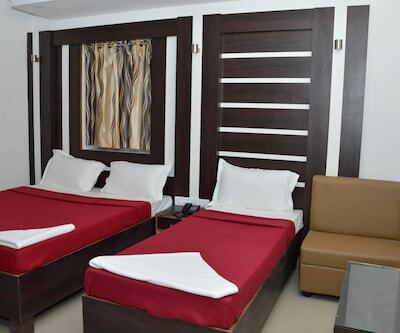 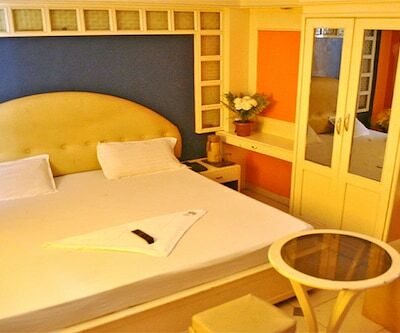 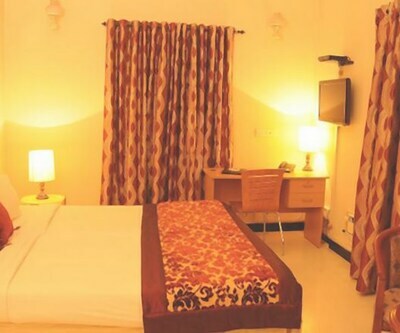 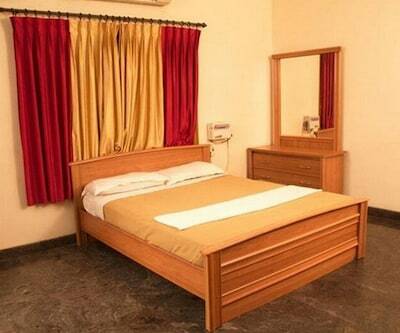 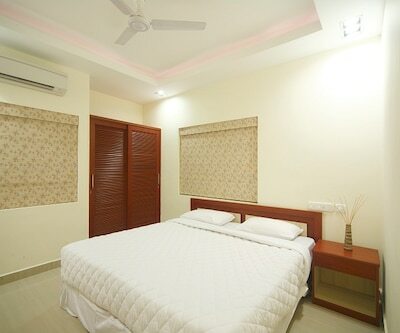 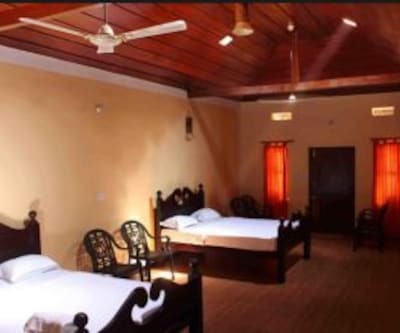 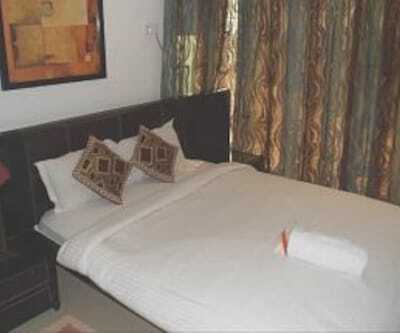 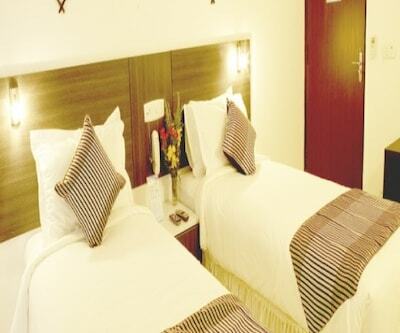 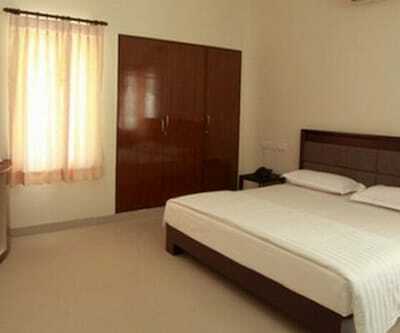 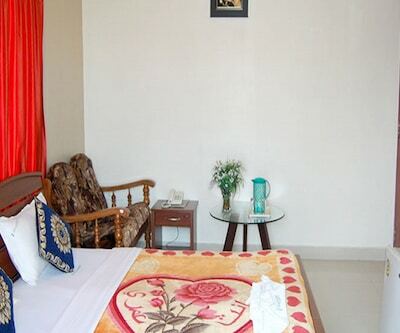 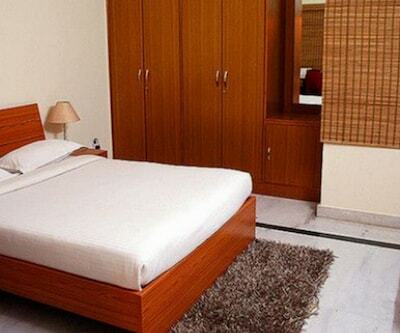 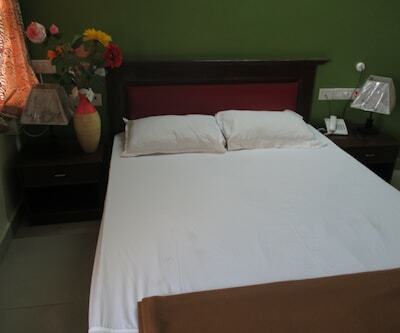 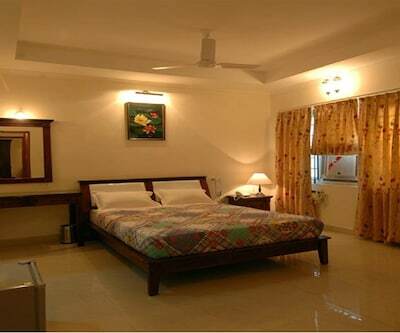 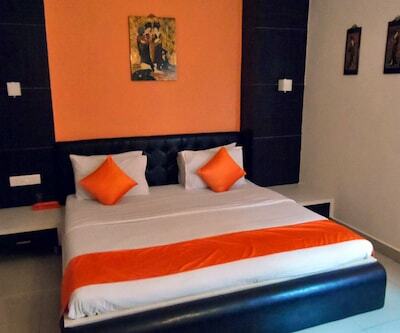 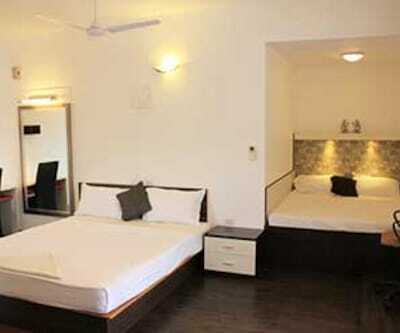 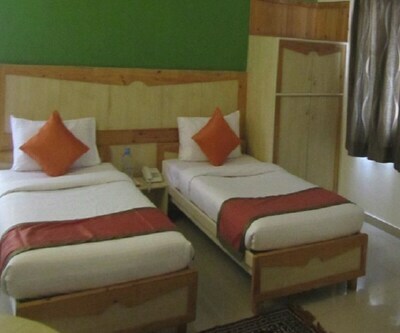 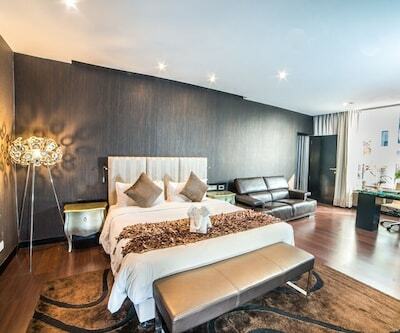 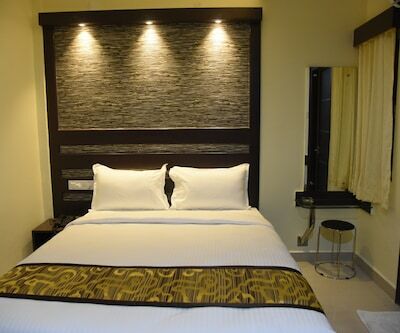 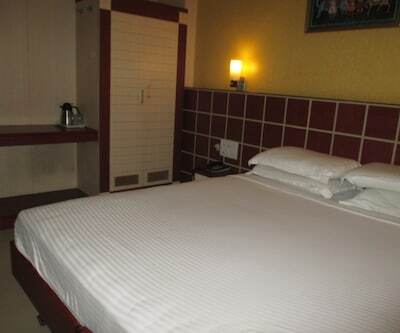 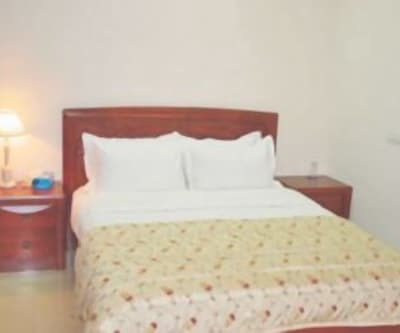 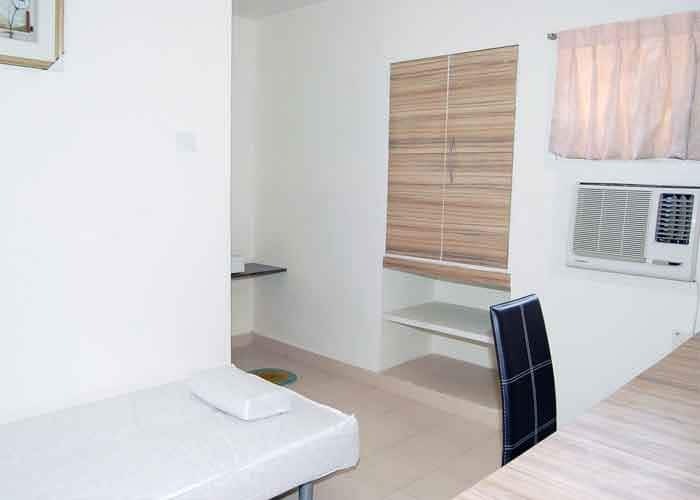 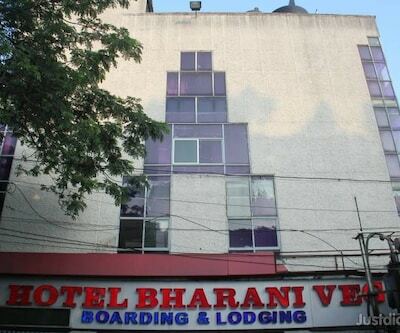 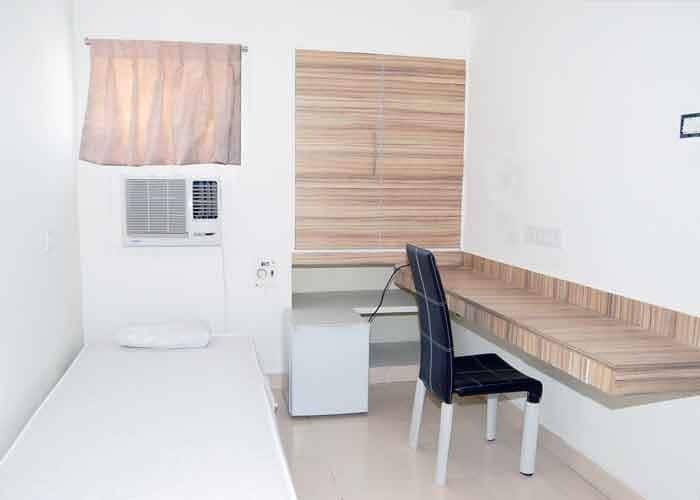 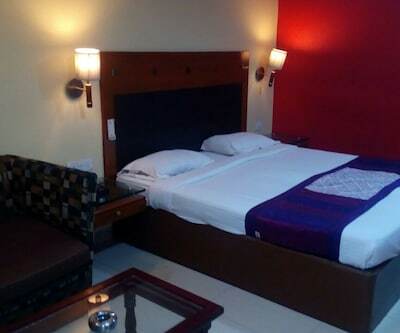 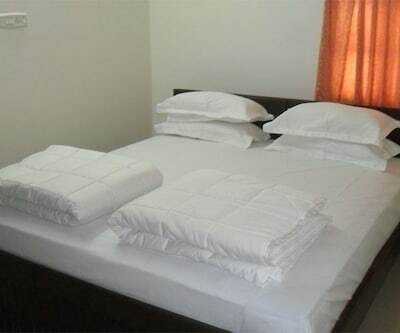 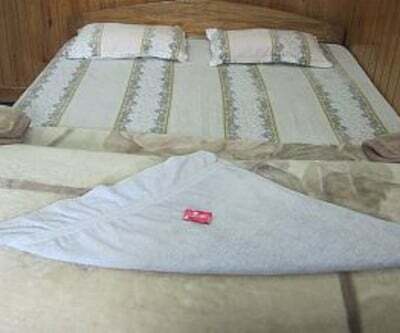 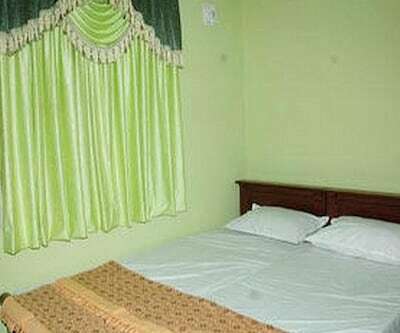 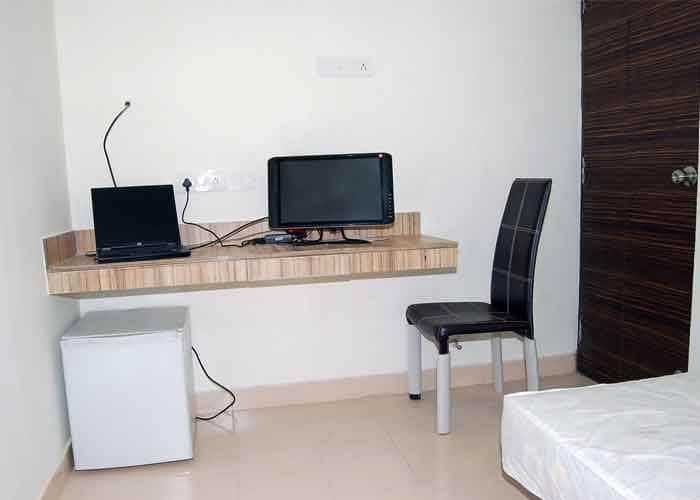 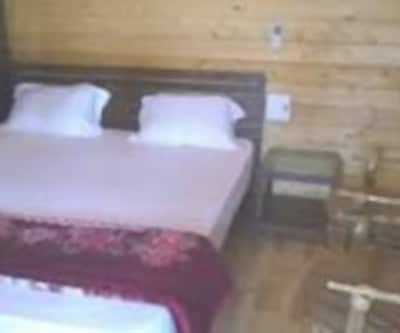 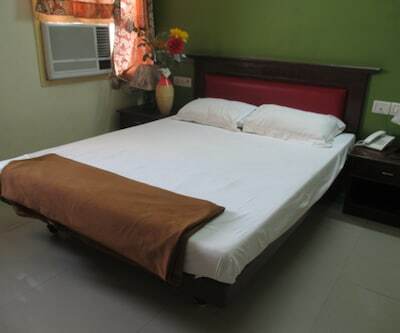 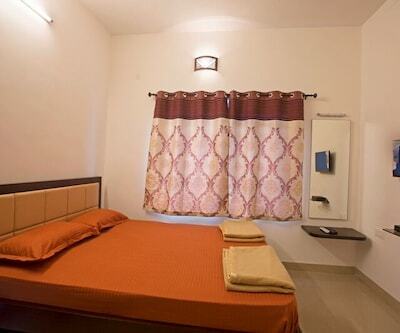 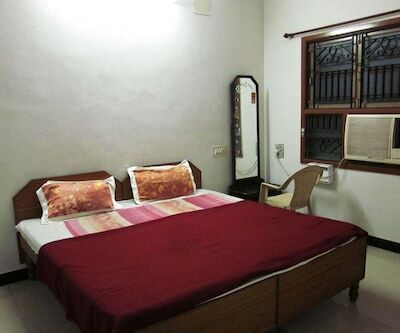 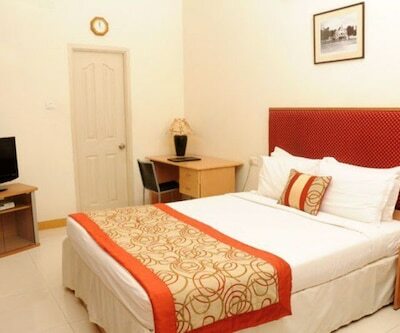 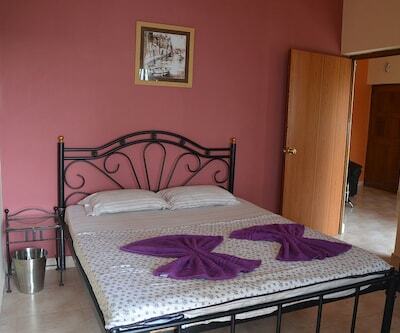 Basic room amenities include attached bathrooms with hot/cold water, TVs, makeup mirrors, minibars, mini fridges. 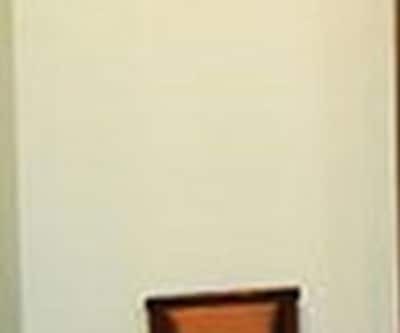 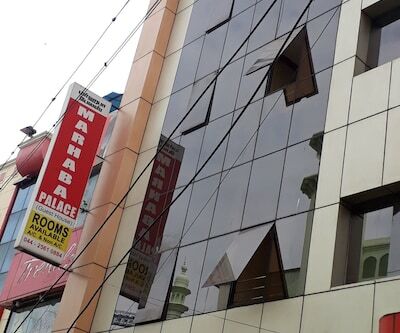 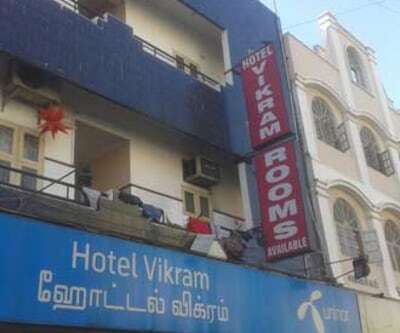 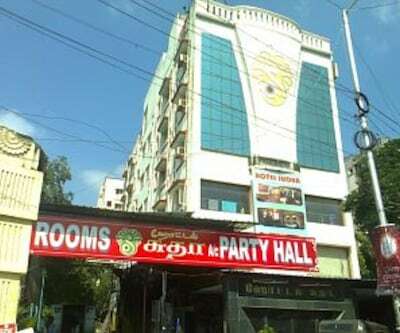 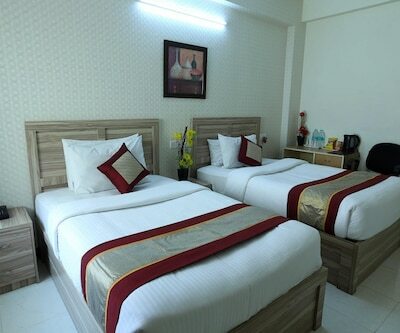 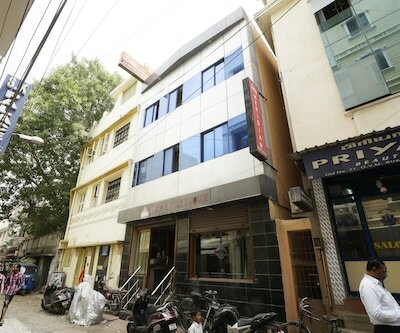 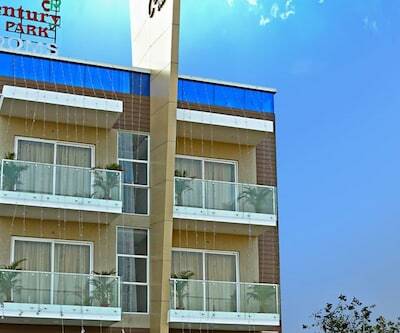 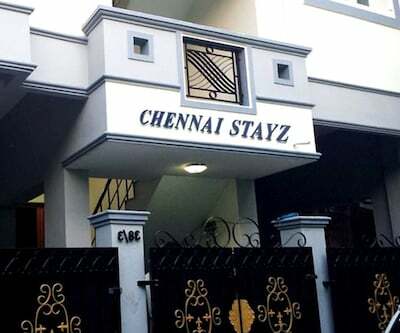 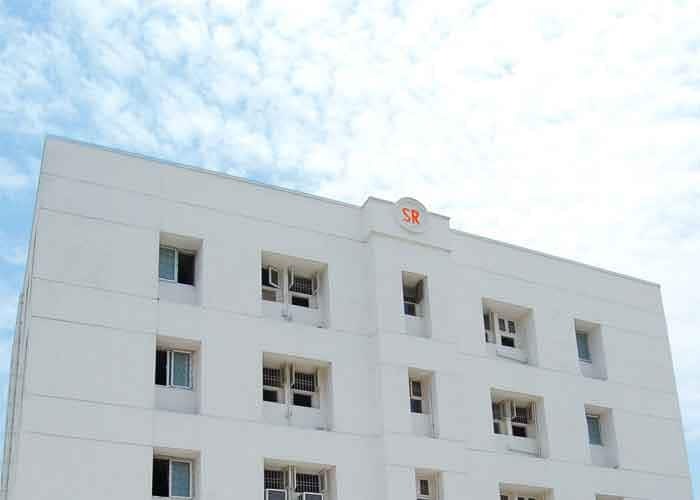 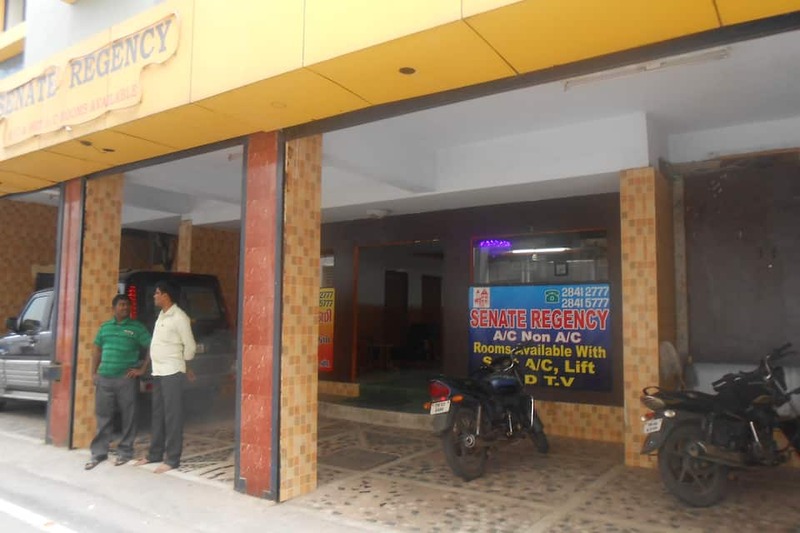 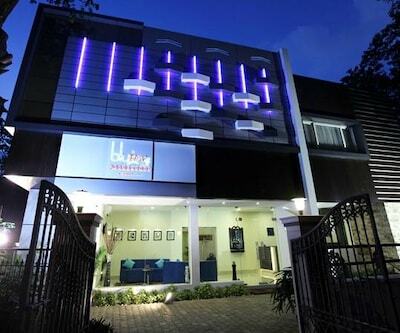 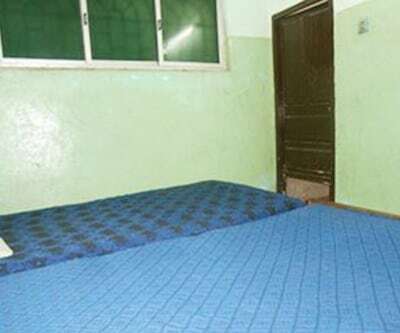 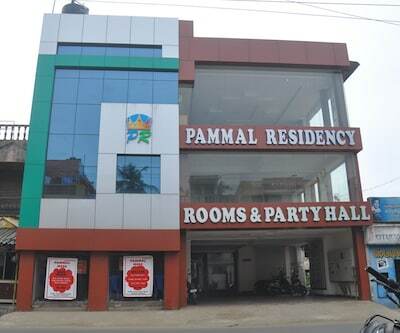 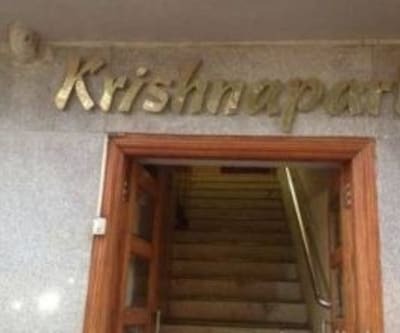 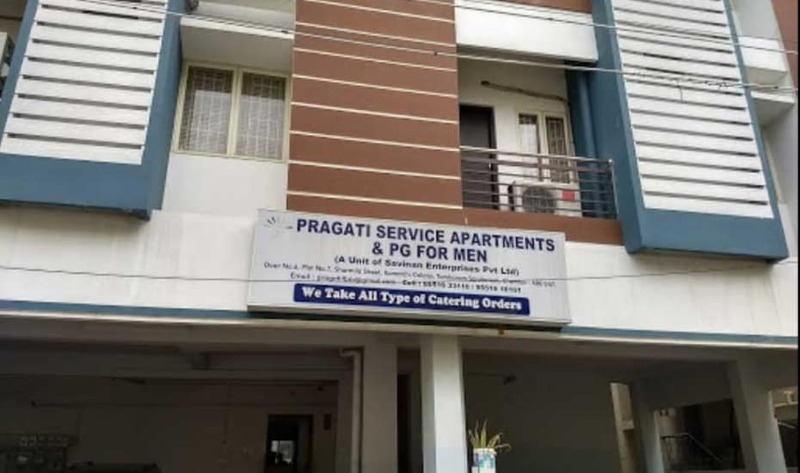 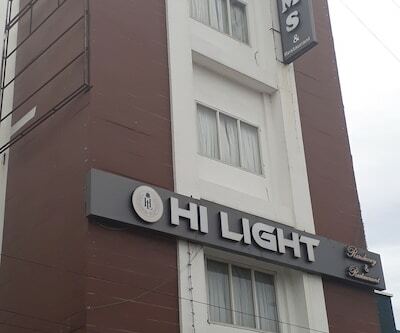 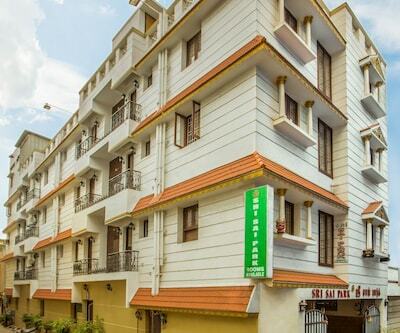 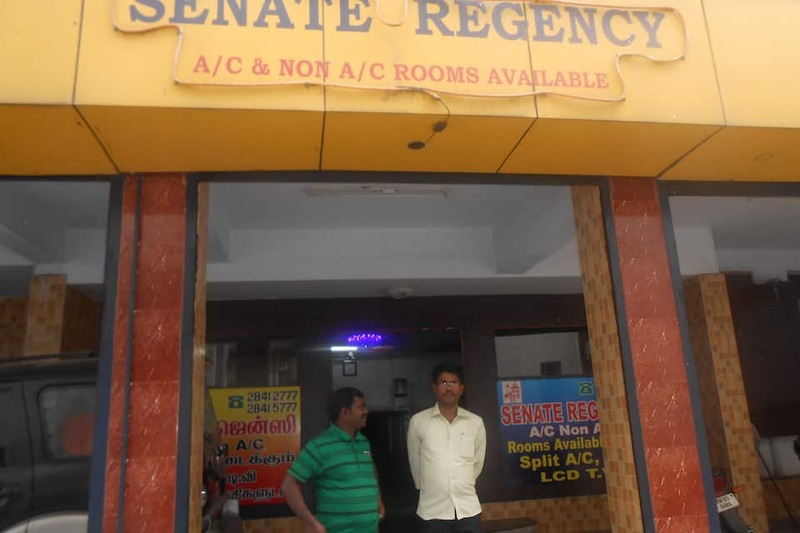 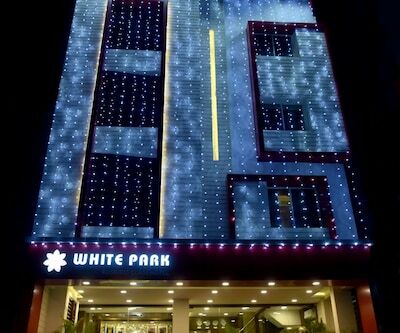 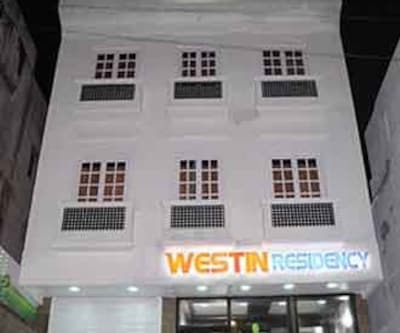 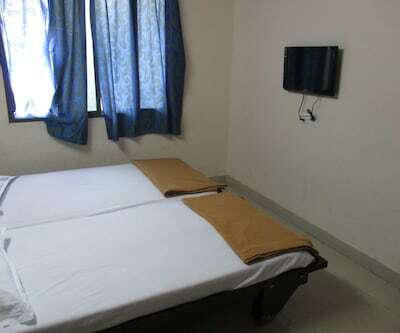 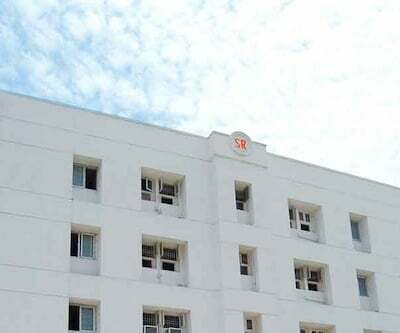 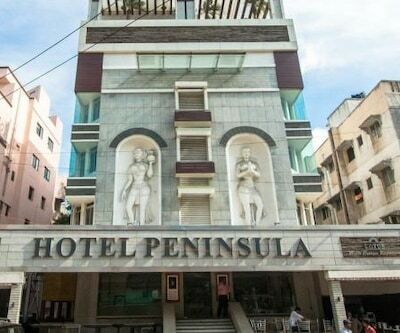 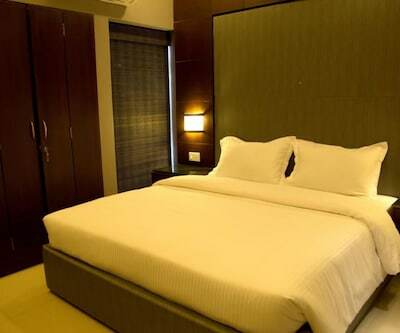 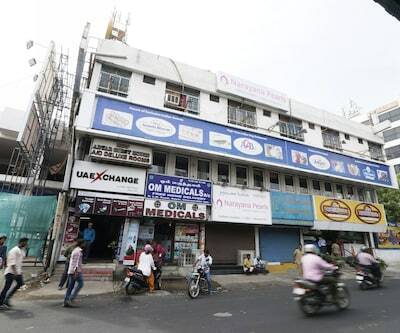 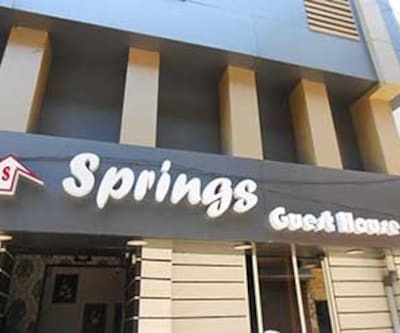 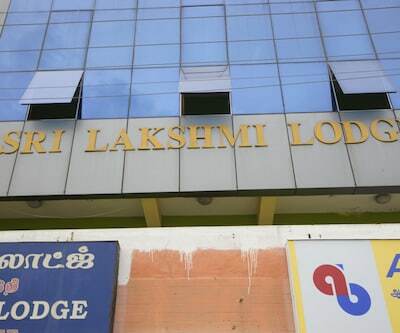 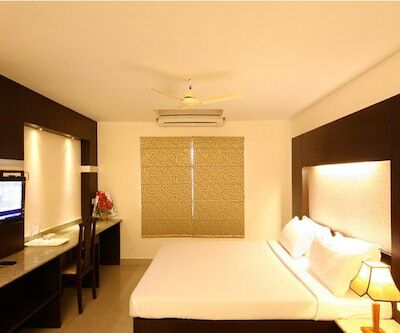 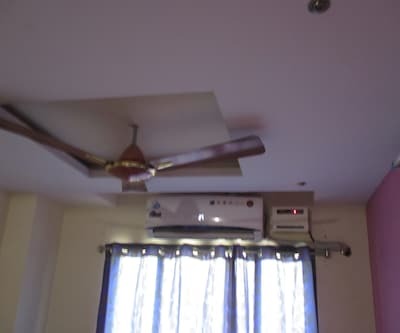 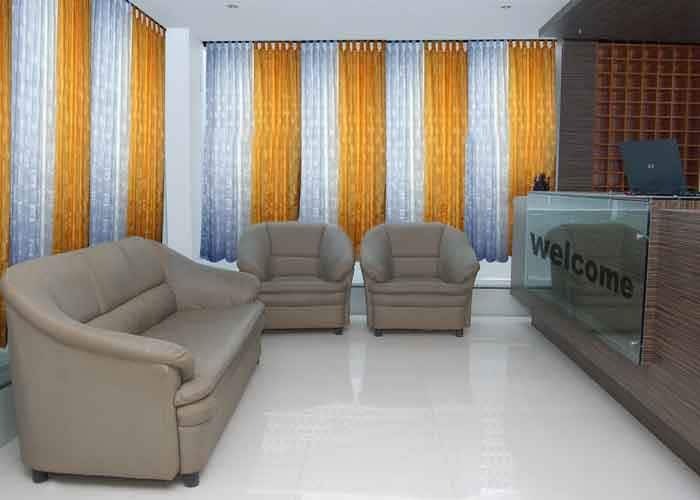 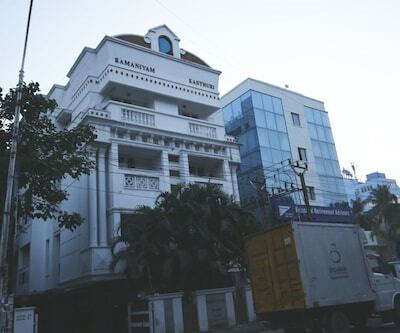 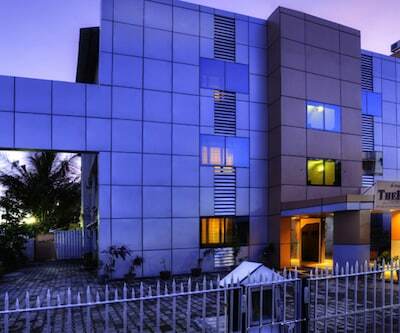 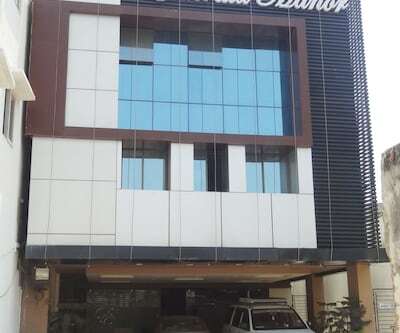 Guests are provided with complimentary bottled water and newspapers.This hotel in Chennai offers facilities including laundry, lifts, national and international phone and fax access, luggage storage, room service, and wakeup-call facilities. 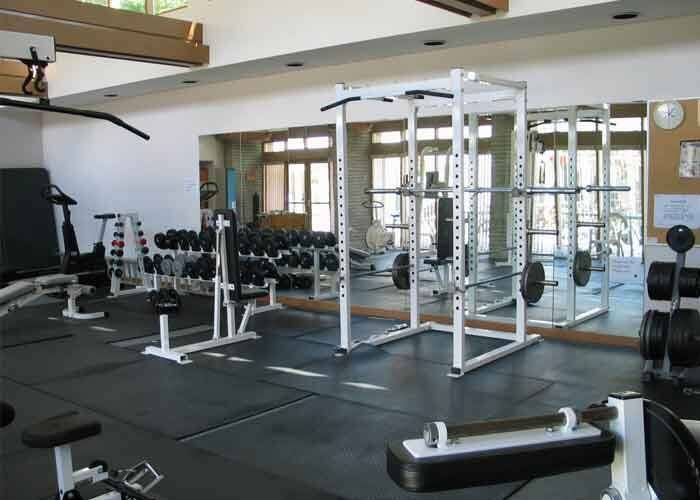 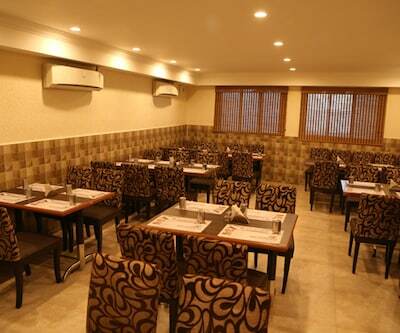 The hotel has a restaurant, conference hall, gym, lounge, and dining areas. 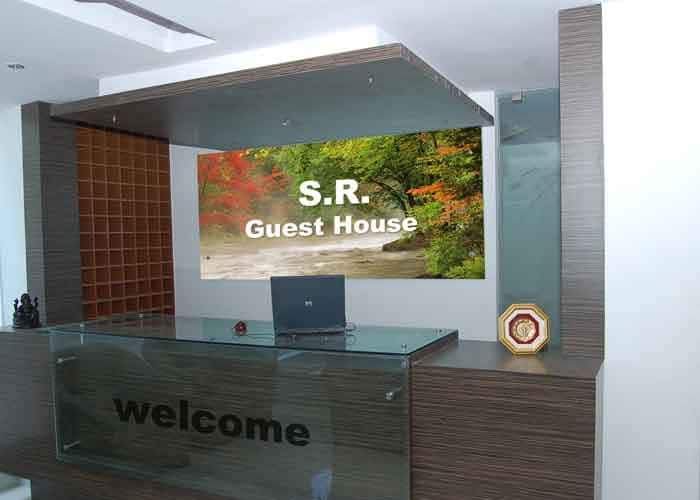 The travel counter and front desk provides information. 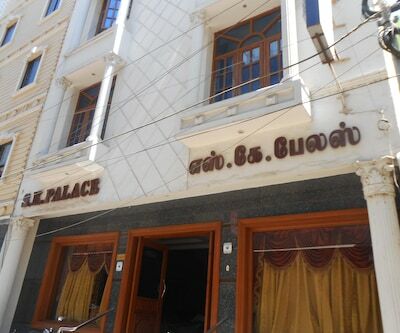 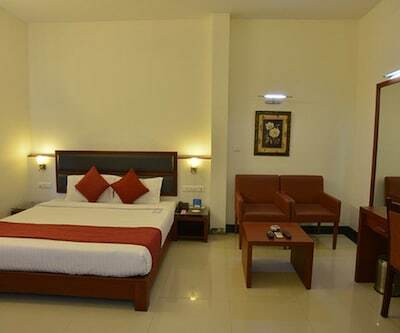 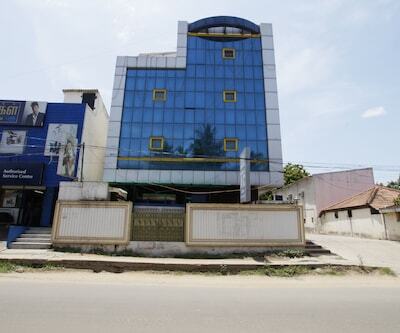 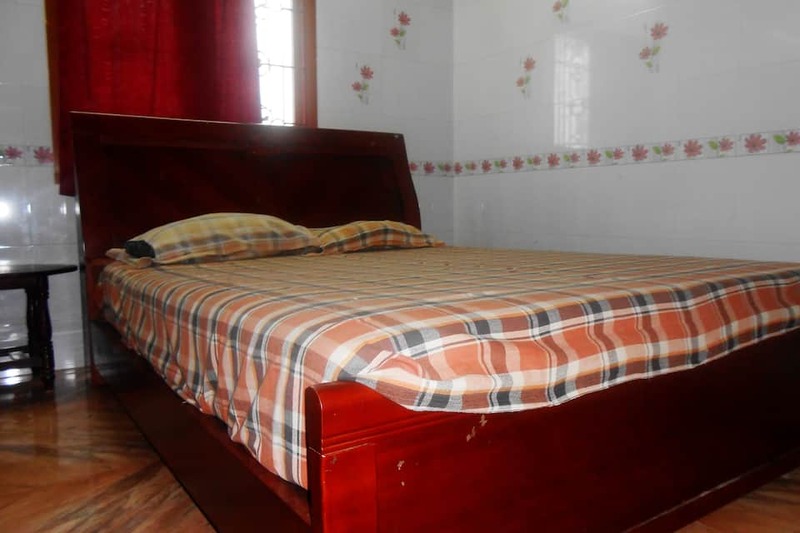 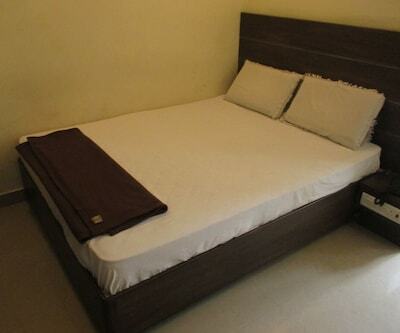 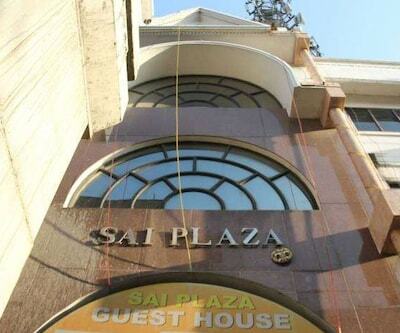 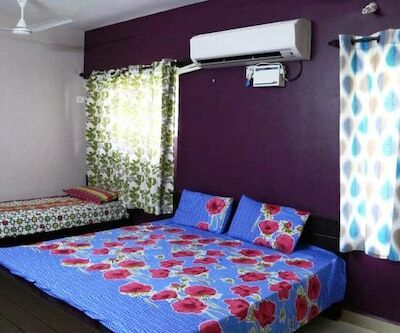 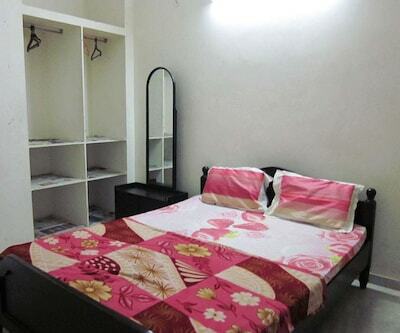 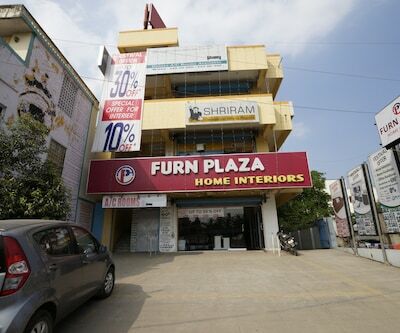 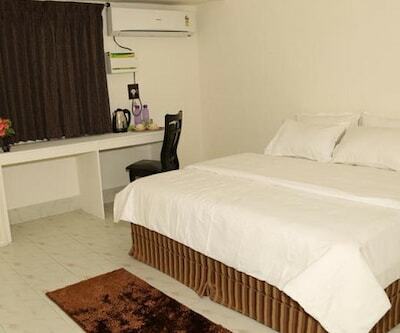 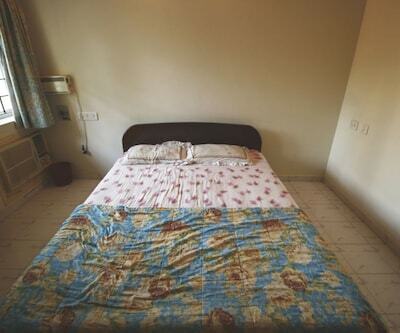 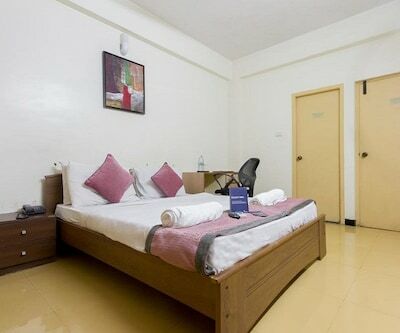 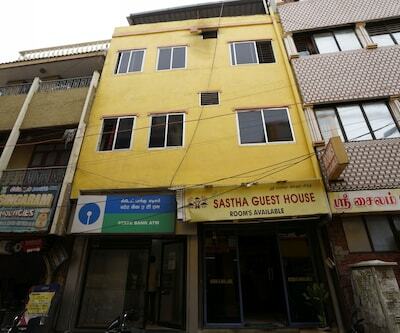 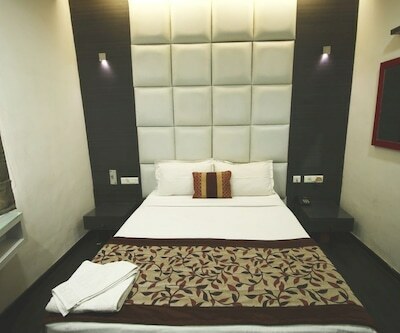 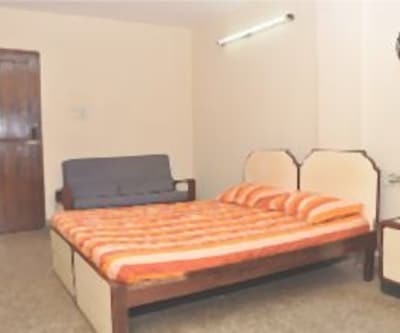 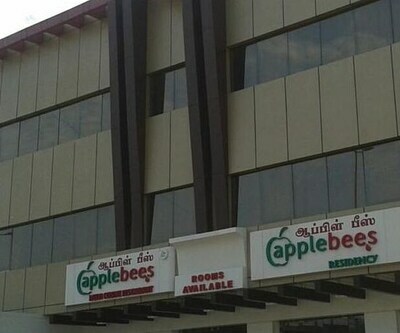 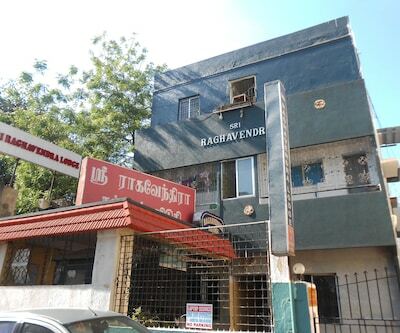 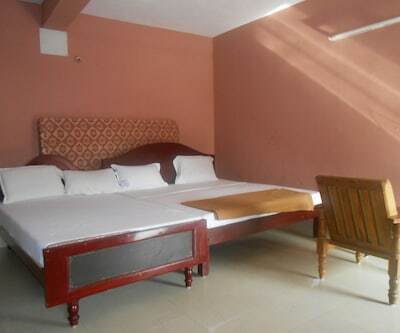 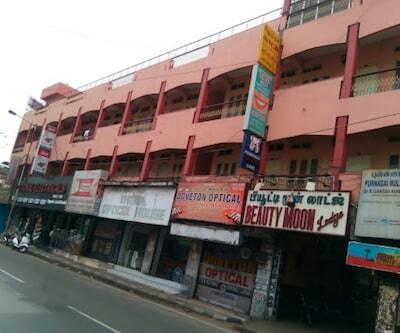 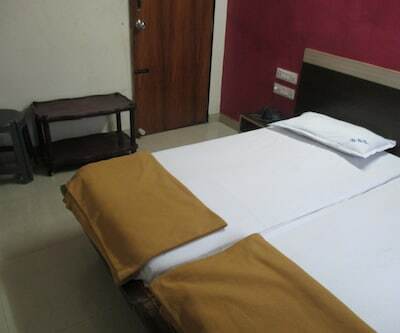 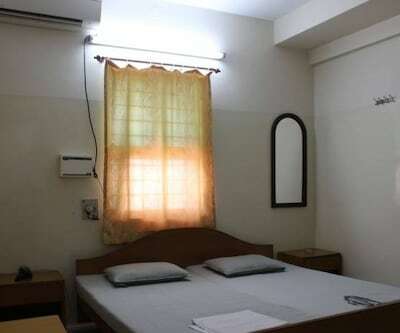 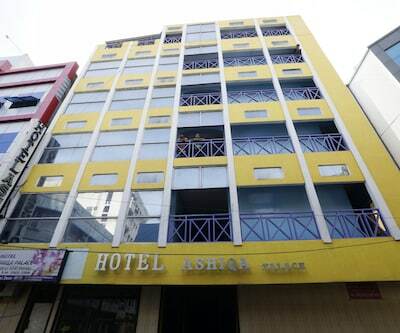 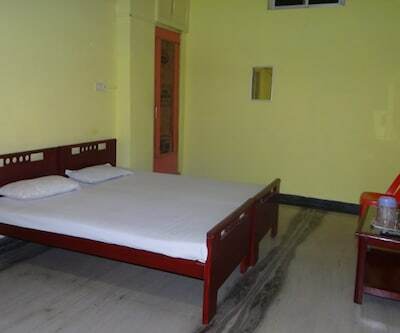 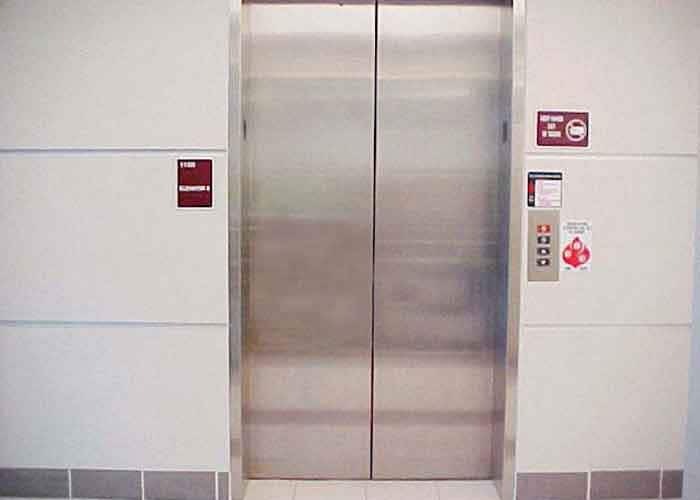 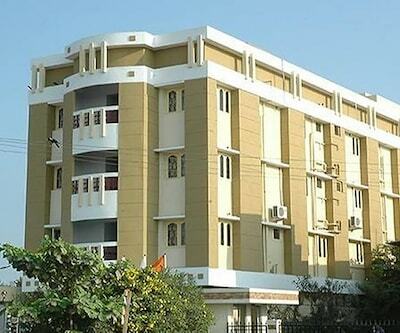 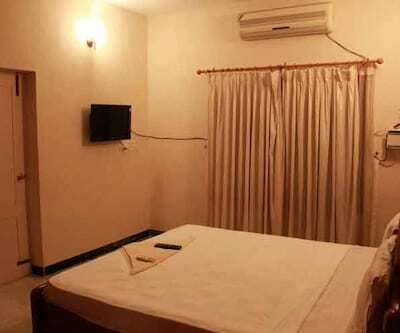 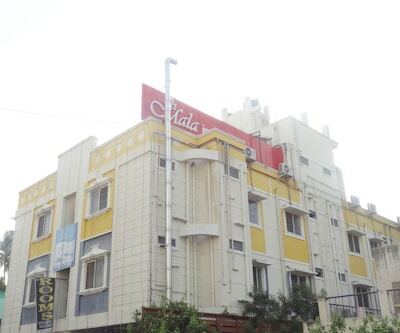 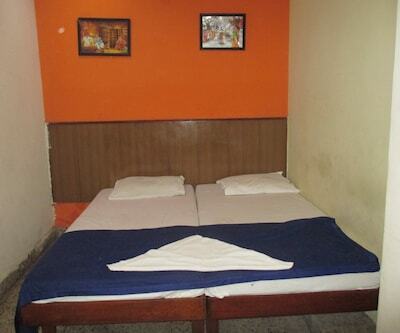 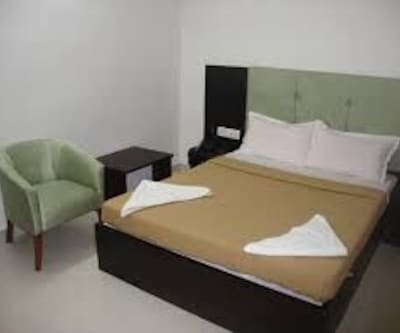 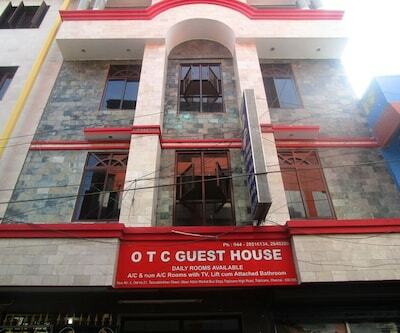 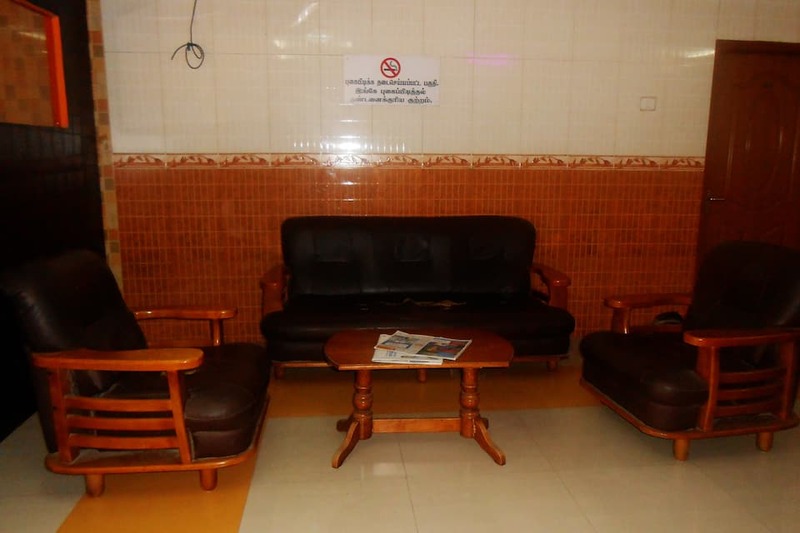 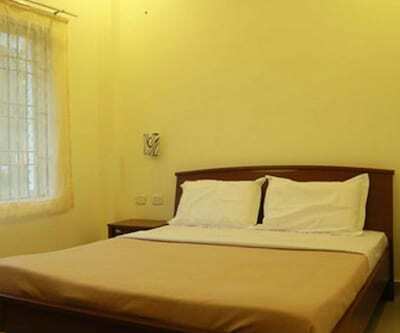 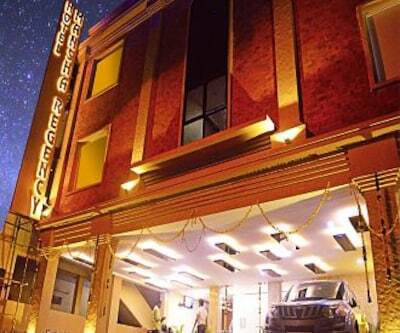 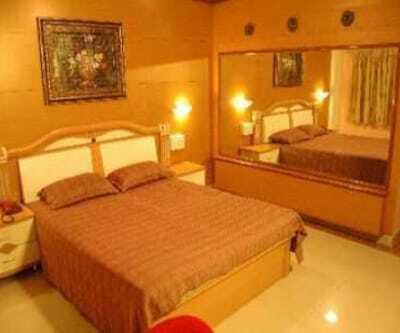 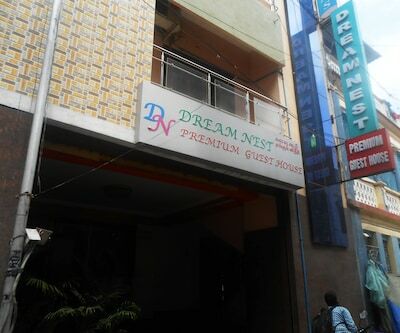 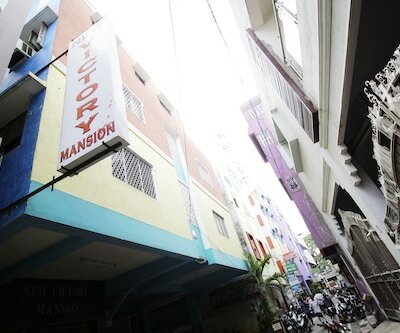 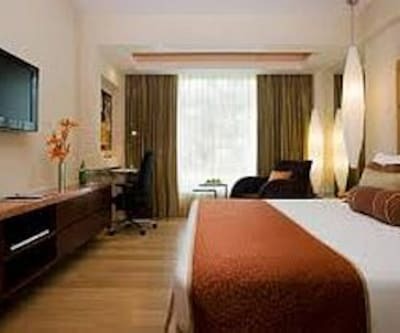 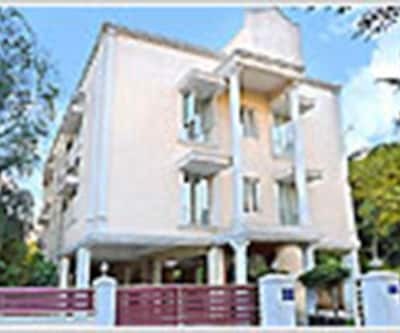 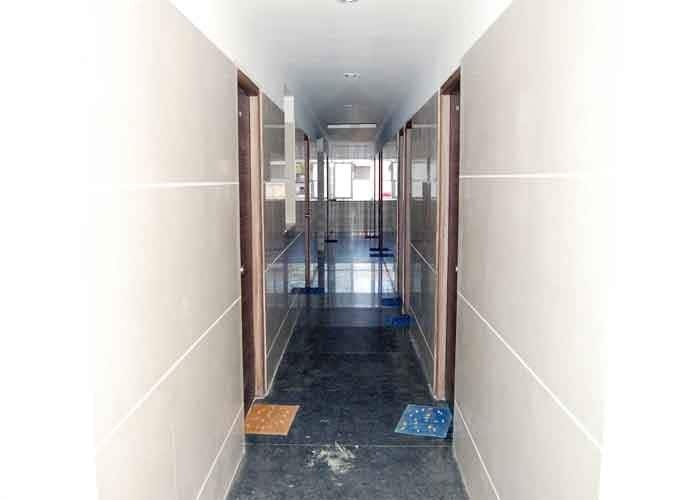 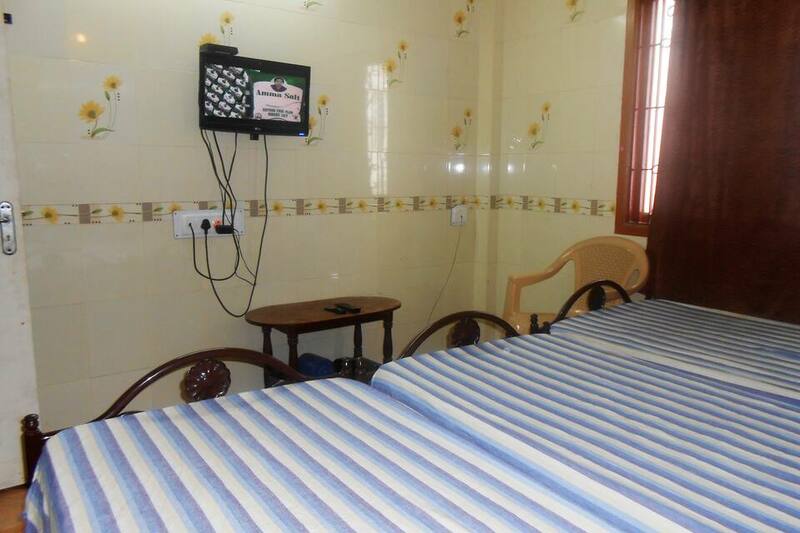 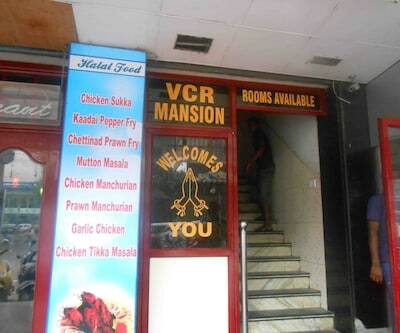 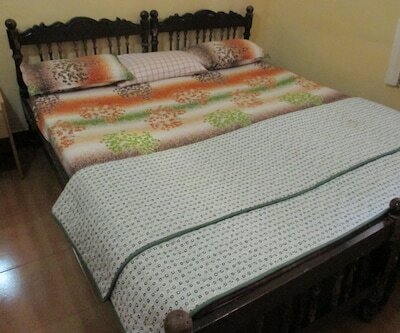 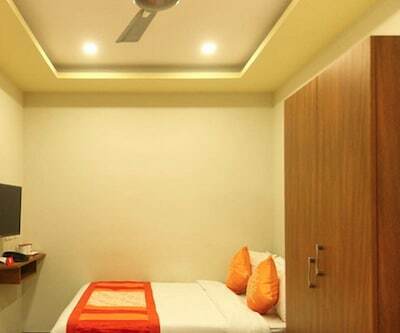 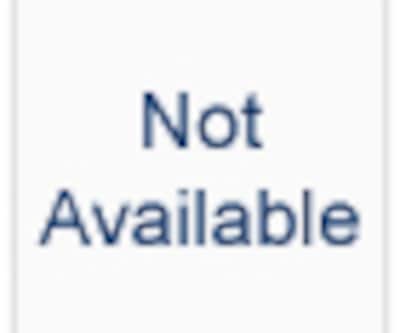 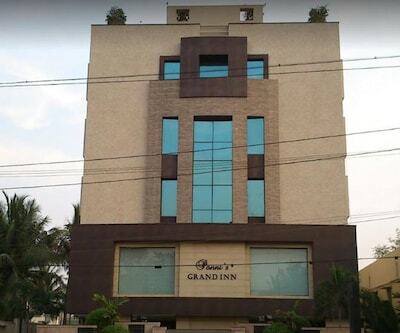 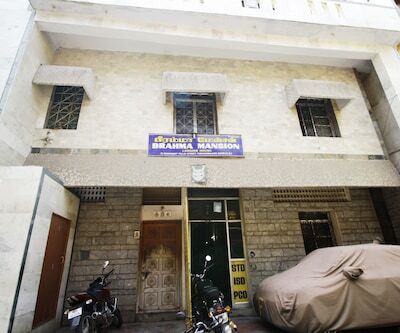 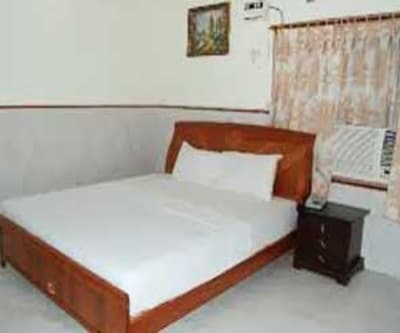 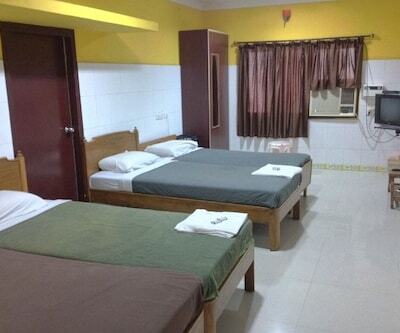 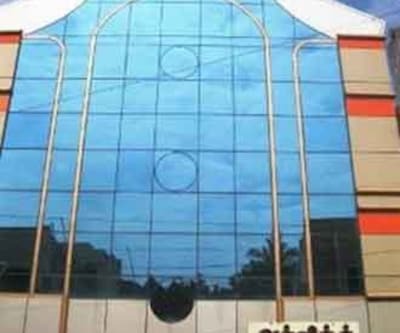 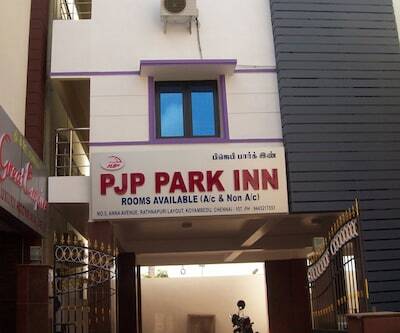 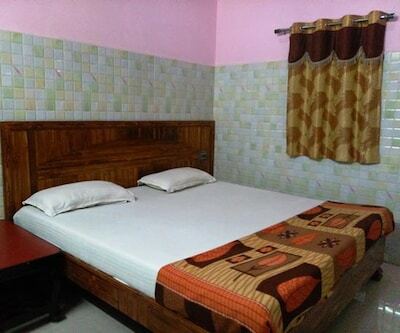 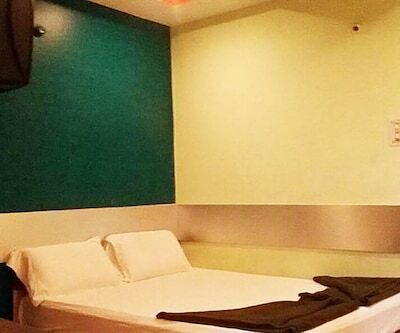 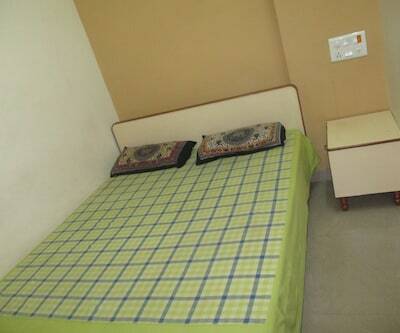 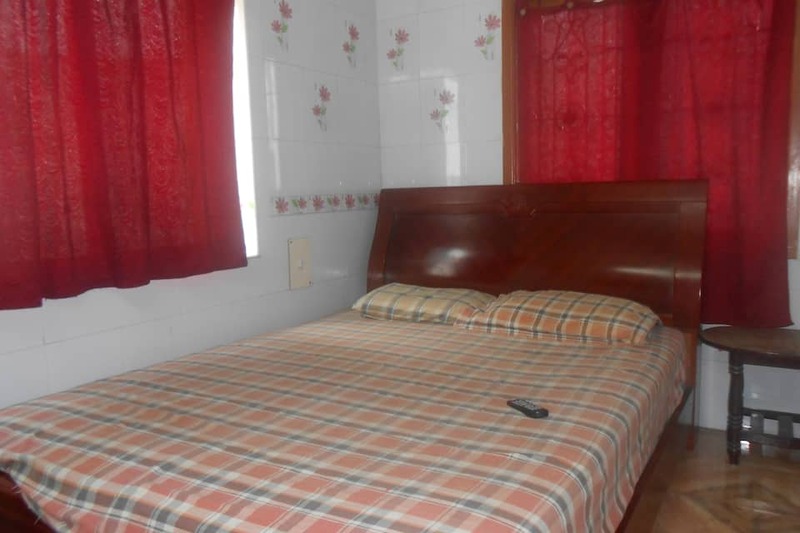 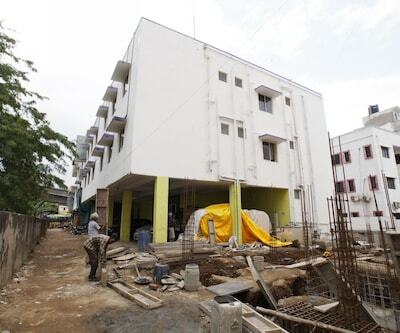 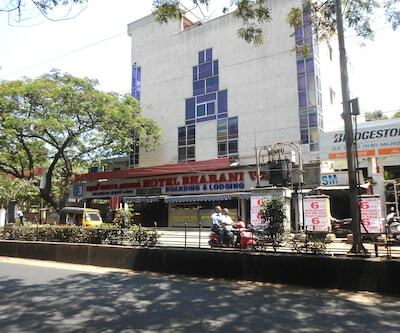 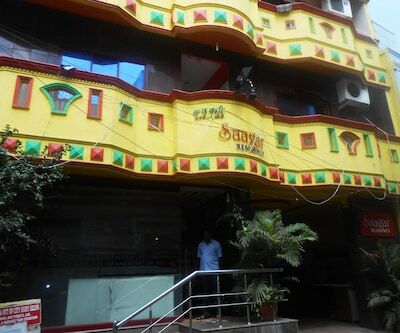 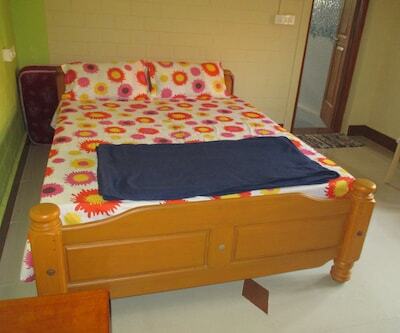 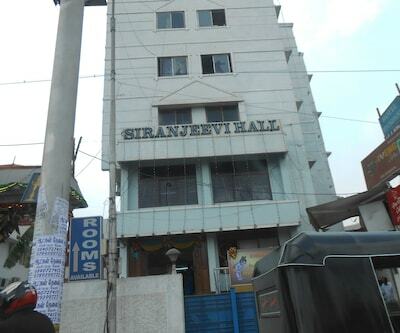 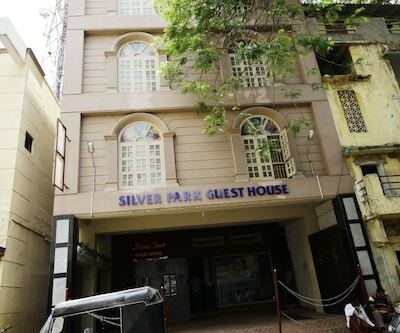 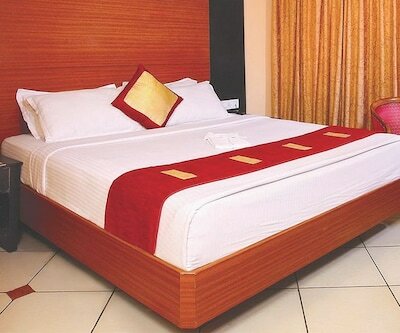 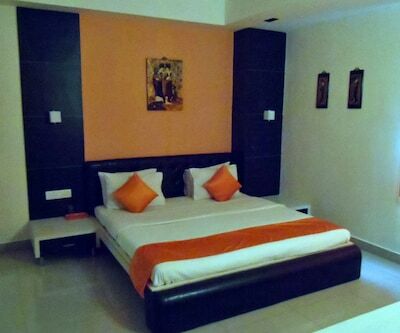 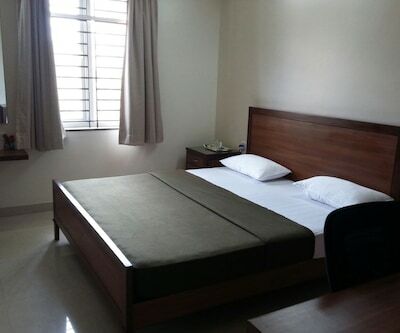 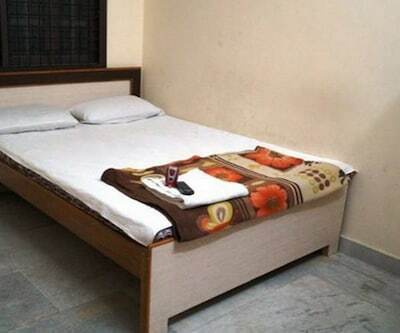 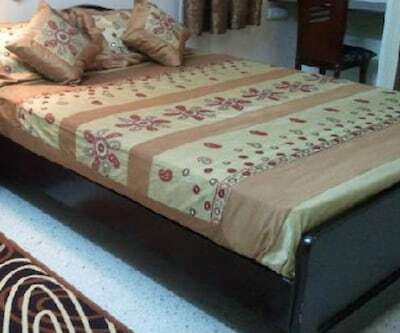 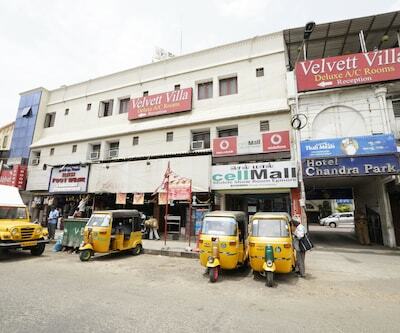 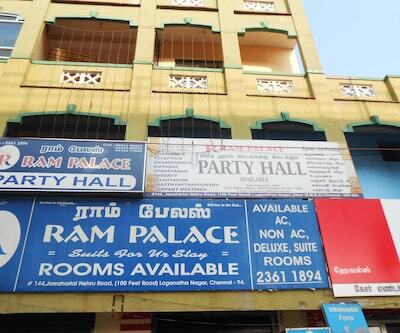 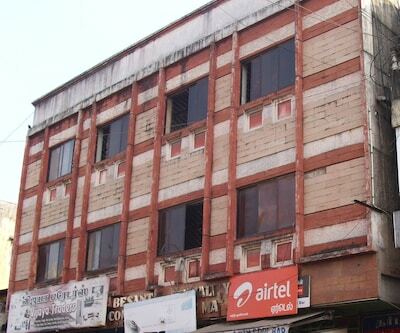 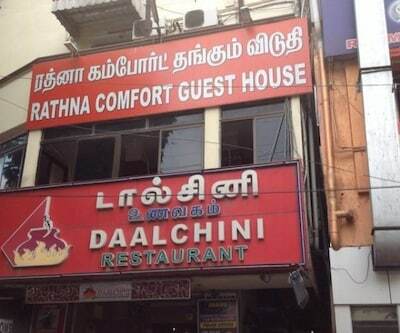 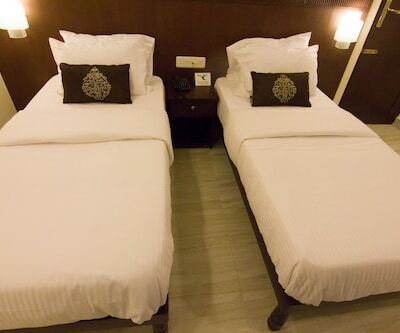 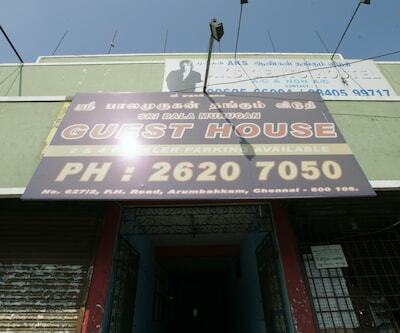 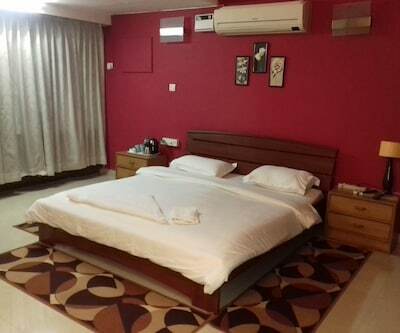 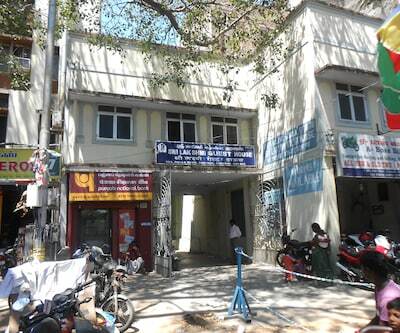 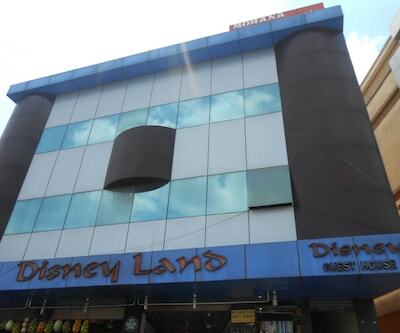 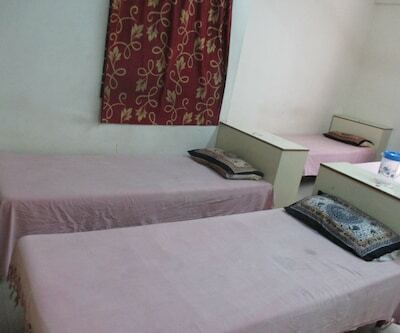 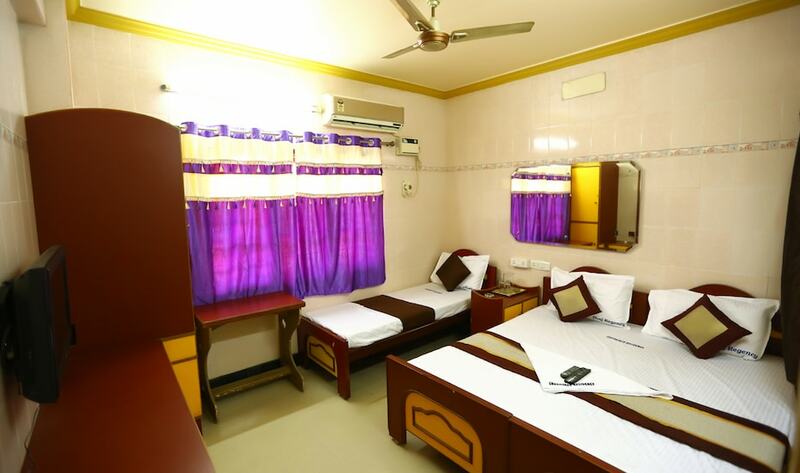 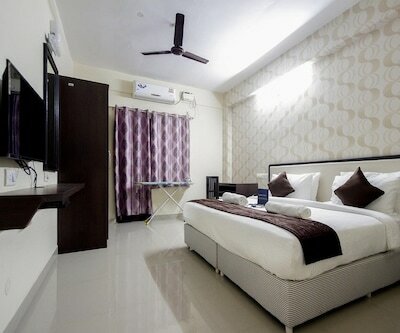 The hotel can be reached from Guindy bus stand (4 km) and Chennai International Airport (9 km). 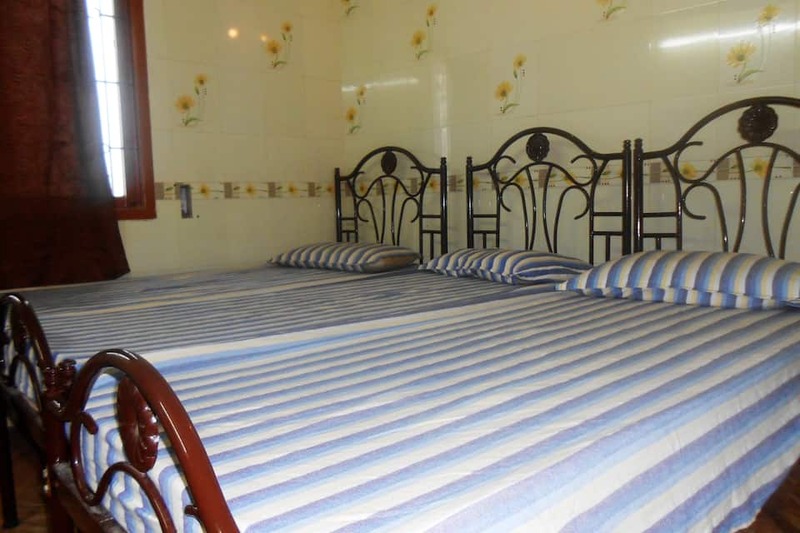 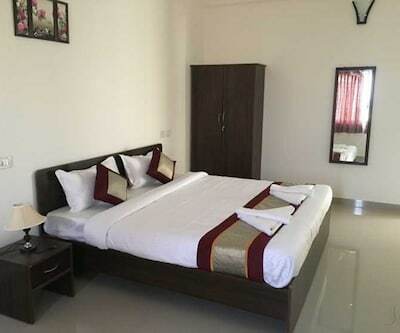 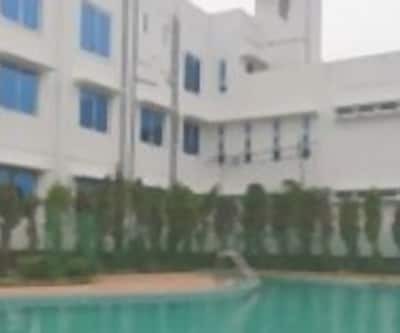 During the stay, guests can visit Marina beach (15 km), Kapaleeswarar Temple (12 km), Arignar Anna Zoological Park (23 km) and Elliot's Beach (12 km).